34 Kabbera Boulevard, Kelso 2795 NSW is a house. This property has 4 bedrooms and 2 bathrooms. The size of this block is 811 sqm. In December 1991 it sold for $163,000. 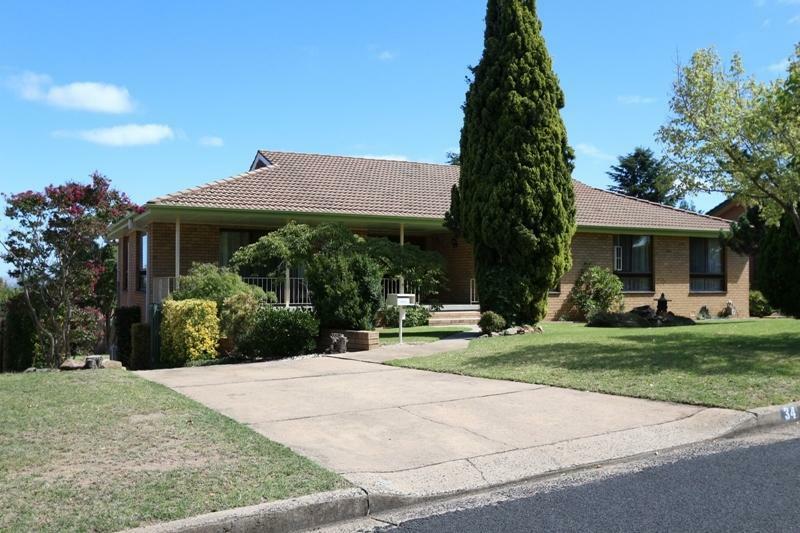 Thinking of selling 34 Kabbera Boulevard, Kelso? Get a Free in-depth market appraisal from a realestateview.com.au partner agency. The highlighted zone on the map shows the neighbourhood around 34 Kabbera Boulevard and allows you to compare properties in this group of streets to the rest of the Kelso municipality. This will help you compare yourself to the rest of your neighbours and allow you to draw your own conclusions about where you and this property fit into the wider area. The top 3 occupations in this pocket are health care and social assistance, education and training, retail trade. Lots of your neighbours are still paying off their mortgages.